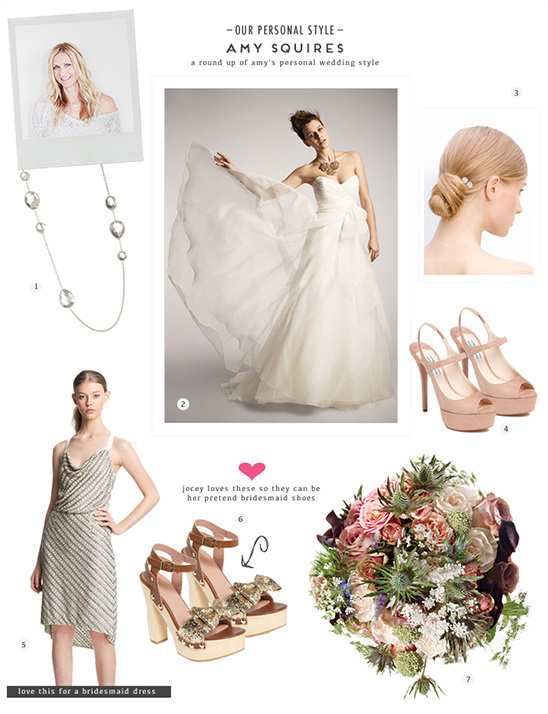 We had such a great time guest-posting for Nordstorm Thread and Nordstom Wedding Suite. Both posts are inside looks at our core style. Truth be told it's definitely a hard task pinning down our favorite wedding looks, but here are a few items that we truly love. They all can be found by reading more on our guest post on the Nordstom Wedding Suite. When planning your personal bridal style we always suggest remaining true to yourself. 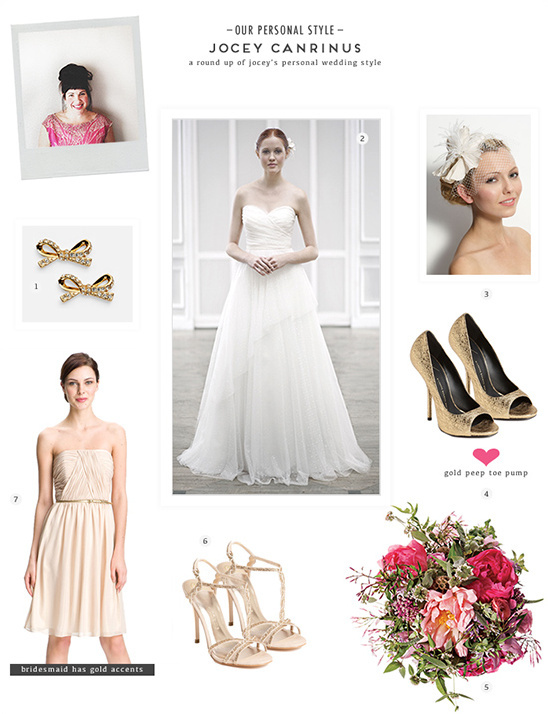 If your daily look is simple yet hip, or opulent and fabulous let your everyday style be your bridal style guide. This will help you on your way to planning a bridal look that is uniquely all your own.